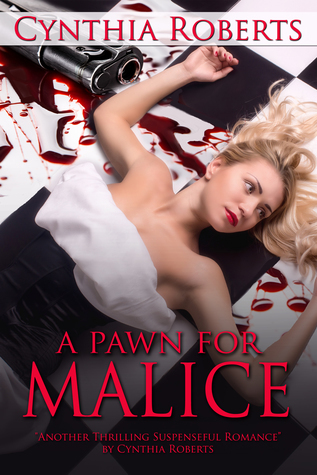 The Reading Addict: Pre-order A Pawn for Malice Now and Maybe Win an Amazon Gift Card! Pre-order A Pawn for Malice Now and Maybe Win an Amazon Gift Card! 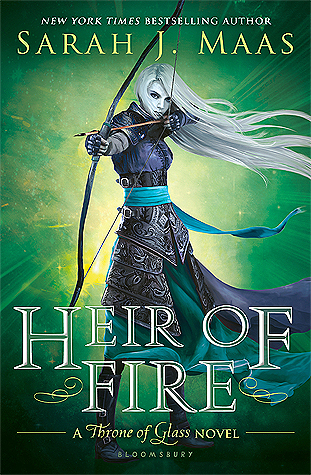 Click here to pre-order the novel on Amazon for $3! To enter to win a $25 Amazon gift card, check out Roberts' website and join her email club!